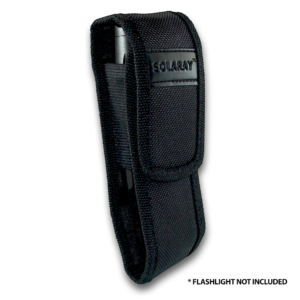 When purchasing any Solaray brand product, you can buy with complete confidence! Our parent company, Natural Brands, is a top-rated, national award winning company. We have been in business since 2001. Our professional quality flashlights, flashlight accessories, and waterproof dry bags, are backed by expert customer service. This is a combination rarely found in today’s marketplace. Unlike other manufacturers, we only sell to end consumers. We do not wholesale our products to mass merchandisers. This gives us a unique advantage in working directly with actual users of our products. As a result of valuable customer feedback, we’ve been able to continually make improvements to our line of high quality products.